Miz TV with Mustafa Ali led to a match between the two. 8- Daniel Bryan def. 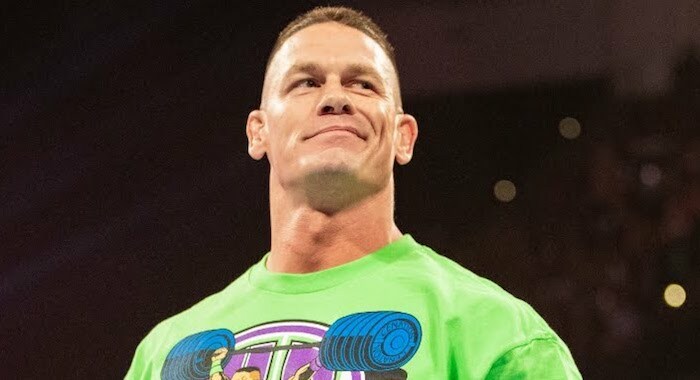 John Cena to retain after escaping the cage following a low blow.